His lips form a lazy smirk, and he raises his fingers. And the candle light diminishes. You try to steady your breathing as a few growls around you ring in your ears. &apos;&apos;h-hey guys, nice meeting you but I gotta go-&apos;&apos; I stutter, fumbling around in the dark. where the hell&apos;s the door at? A hand slithers round my waist, thrusting me backwards into a pair of arms. &apos;&apos;you know why dark is spelled with a k instead of a c?&apos;&apos; the smooth voice inquires. &apos;&apos;because...you can&apos;t c in the dark&apos;&apos; he chuckles, his fingers tracing along my jaw. &apos;&apos;dead joke, Jin hyung&apos;&apos; Jimin scoffs, who also seemed nearby. A small hand suddenly grabbed my wrist, pulling me into their embrace. &apos;&apos;you know...&apos;&apos; he whispered, the heat of his breath washing over my ear. &apos;&apos;something&apos;s wrong with my teeth...they keep thinking about your neck...&apos;&apos; he licked it gently, before another set of hands pulled me away. this is ridiculous...am I some sort of pass the parcel? 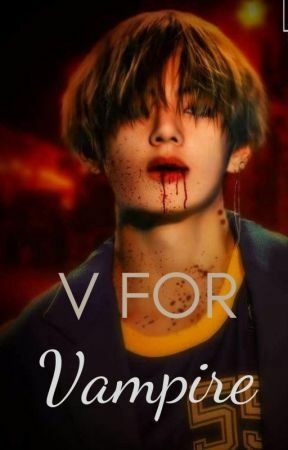 &apos;&apos;hey expensive girl... I&apos;m a vampire in the streets but a real devil in the sheets~&apos;&apos; the voice chimed, sniffing the exposed part of my shoulder. &apos;&apos;ah, she&apos;s right. 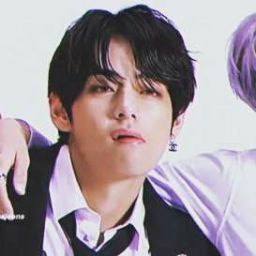 Let&apos;s get it over with then, huh?&apos;&apos; Hoseok licked his lips. &apos;&apos;man&apos;s thirsty&apos;&apos; Yoongi states in agreement, as his footsteps trod along the marble floor. At this point, even through the darkness I sensed I was centered, enveloped inside a circle of vampires. And they wanted my blood. In all but a split second, two fangs protruded menacingly out of one their mouths, penetrating through my skin like daggers. I yelped in pain, as a warm substance trickled down onto my shoulders. A few droplets of tears formed in my eyes, and I stood there defenseless, allowing them each to take a taste. Their thirst had been quenched, and they had not resisted their temptations. They returned to their senses and forms, and guilt seeped through them immediately on viewing the outcome. &apos;&apos;is she...DEAD?&apos;&apos; the 95z liners exclaimed in unison, looking down in horror. &apos;&apos;No...! Even after we made an oath to never drink blood again...&apos;&apos; Jin shook his head. &apos;&apos;I&apos;ll never be able to be anyone&apos;s (j) hope now&apos;&apos; he muttered solemnly to the ground. Meanwhile, I lay on the ground, not daring to move a muscle. I listened in astonishment and wondered if these really were the same people from before. Were they thick in the head or something? Did they really think I&apos;d die after a little bite on the shoulder? Namjoon watched you cautiously, something bothering him. He tapped his foot on the ground anxiously. &apos;&apos;you noticed it too, huh hyung?&apos;&apos; Jungkook said beside him. &apos;&apos;noticed what?&apos;&apos; the others inquired. 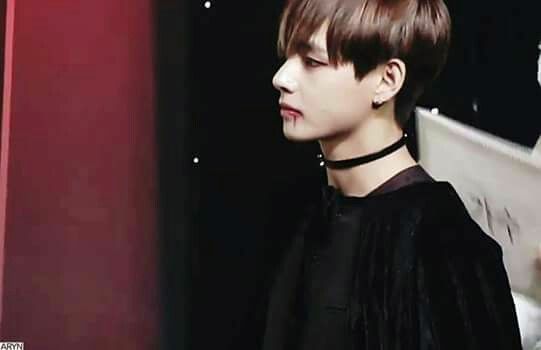 &apos;&apos;rather, what&apos;s up with you?&apos;&apos; Namjoon retaliates, voice piercing through the room like a knife. &apos;&apos;not many survive a bite from seven, let alone be this casual and comfortable around a bunch of vampires who almost killed you. What&apos;s your deal?&apos;&apos; he stared deeply into my eyes. &apos;&apos;maybe I&apos;m that special minority&apos;&apos; I stated, staring back with just as much intensity. They all watched and listened in amusement.